The Lazy Bowen Hideaway and the Lazy B Petite Suite are currently available for the June 8th weekend. Relax on our seaside deck while watching the 100's of boats sail by the property. What a great photo opportunity on this special Bowen weekend. 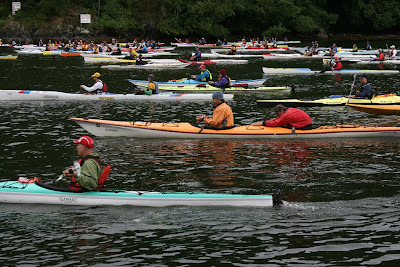 The Round Bowen Race is the Bowen Island Yacht Club's most popular event. There are normally 100+ plus boats registered, and with only 1 start, makes it one of the largest single starts on the west coast. The race involves the circumnavigation of Bowen island and takes place on the 2nd Saturday in June. The race begins at 10:00 am PDT, and the latest finishing time is 17:30 PDT same day. 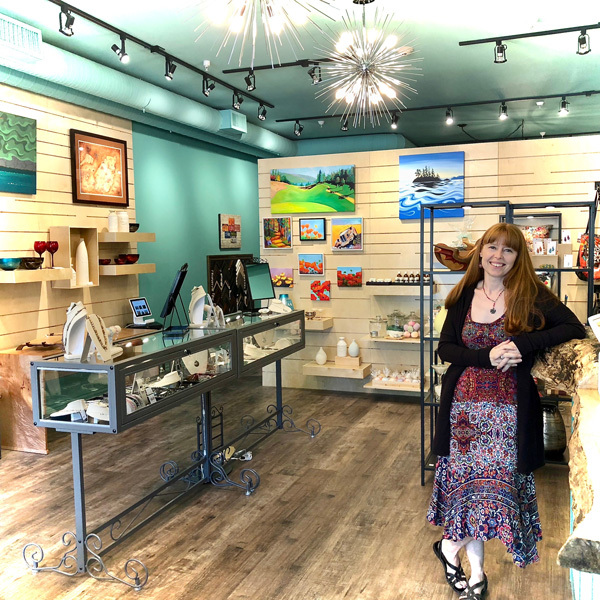 Included with registration is Friday/Saturday moorage at Union Steam Ship Marina, where the results and awards are given. Entry fee: $60.00/$50.00 if registered before June 1 2013. 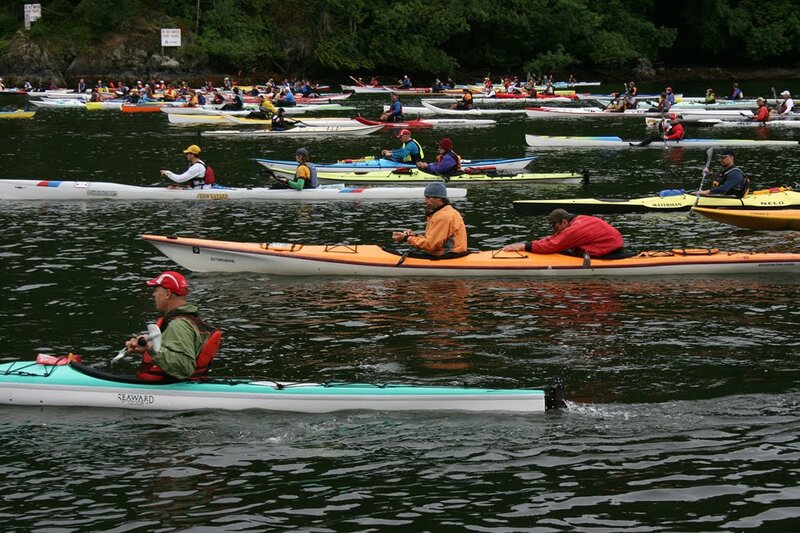 The Round Bowen Challenge is a 32 kilometer race around Bowen Island, British Columbia open to kayaks, canoes, stand-up paddle boards and outriggers as solo or relay team members. and we have room in our fenced yard for your kayak, canoe, paddle board etc. We currently have availability in our Lazy B Petite Suite. DON'T WAIT....email us to reserve your Round Bowen Challenge weekend. Thank you to our past guests, our Round Bowen Challenge photo was taken by extreme weather kayakers, Heather and Brandon Nelson.